10 Benefits Of Smartphone Bluetooth Below, are 10 benefits and reasons to use Bluetooth technology. 1. Wireless As you probably already know, there are many benefits and advantages to using wireless devices. Along with improving safety as a result of eliminating wires, you don't need, wireless also offers you plenty of other advantages. When traveling with your laptop or other wireless devices, you'll no longer have to worry about bringing connection cables. 9. Upgradeable is the standard for Bluetooth. There are newer versions of Bluetooth in the works, which offer many new advantages and backward compatible with older versions. 10. The technology stays in Bluetooth technology is a worldwide, universal wireless standard. With it being as popular as it is, you can count on it being around for years to come. As more and more devices start to use Bluetooth technology, more manufacturers will be eager to make their products compatible. 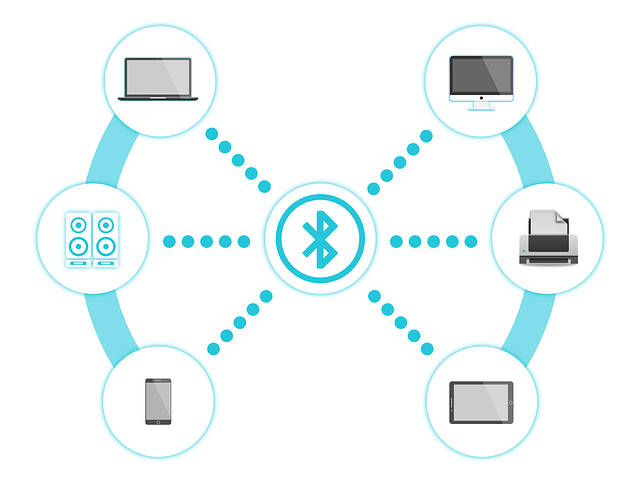 A chain reaction will occur, making Bluetooth the standard for cutting-edge wireless.